Welcome to another adventure into the multiverse! The Marvel Cinematic Universe has been ten years in the making. It's all been building to Infinity War. 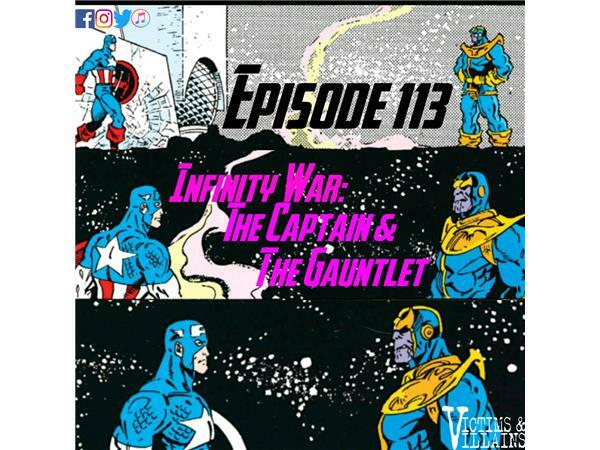 To celebrate we're diving into the history of Captain America with Chris Barcomb (of The Adventures of Superior Sam) and The Infinty Gauntlet with Organized Messes.